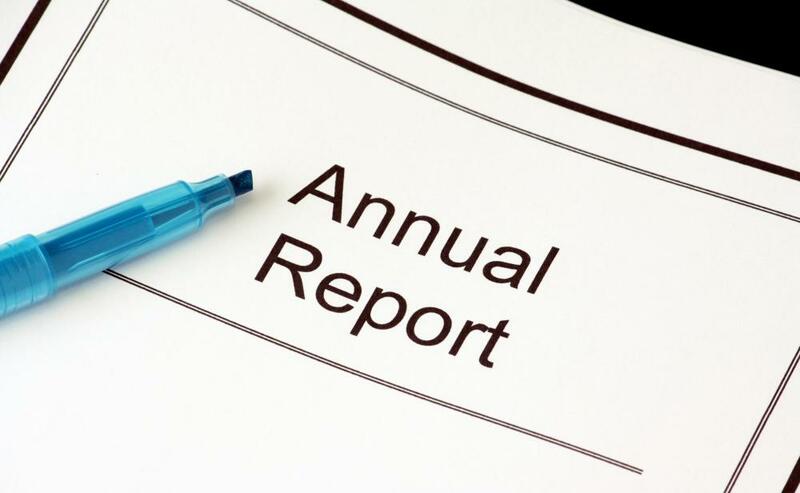 Annual reports may provide a breakdown of charity expenses. Charitable expenses are often tax-deductible. Charity expenses are costs associated with running a charity, ranging from direct services to beneficiaries to overhead for facilities. If a charity is registered as a nonprofit, qualifying donors for tax deductions and the organization for special tax treatment, it may be required to publicly file information about its expenses. They can also be discussed in annual reports and other documentation for donors who may have questions about how and where their funds are used. Information about expenses for organizations that don’t have to meet legal requirements can be more difficult to find. Ratings programs that assess charities in terms of efficiency usually argue that at least 60 to 65% of a charity’s income each year should go to direct service. Some may average this over several years, recognizing that the acquisition of a major asset could skew the numbers in a given year. 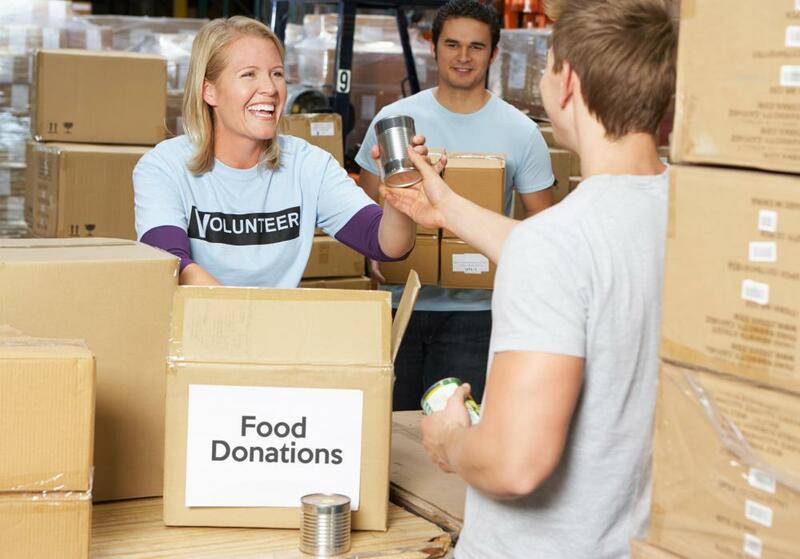 The remainder of charity expenses cover costs like publicizing the organization, paying staff, and maintaining offices. Even highly efficient organizations have some charity expenses that are not directly related to providing help in the community. The level of money dedicated to these costs can be a valuable efficiency measure. If a charity is spending 50% of its income on administrative salaries, for example, this is not a good sign. Other organizations may fail to take advantage of measures to reduce charity expenses, like asking utilities to help with heating and cooling bills in its offices to bring costs down. In addition to charity expenses as a whole, audits can also look at how much money a charity uses to raise money. If a company spends $50 US Dollars (USD) to bring in $200 USD of income, for example, this is less impressive than spending $50 USD and making $500 USD. Calculations of charity expenses may consider fundraising efficiency as an important factor, because the more efficiently a group raises funds, the more money it has available to offer help, rather than spending on administrative costs and donor relations. One source of information can be tax and regulatory filings, which may be open to the public. These discuss annual income and disclose charity expenses over the same period. In addition, annual reports may provide a breakdown, although these can be biased. It may be advisable to determine who prepared the numbers; a reputable third party accounting firm, for example, is a good source, while internal numbers are less reliable. Donors may also ask to review statements for funding specific campaigns to learn how efficient they were. What Are the Best Tips for Preparing a Nonprofit Income Statement? What Are the Different Types of Nursing Home Expenses? What Are Tax Deductible Expenses? What Are the Best Tips for Charity Fundraising? Did US President Herbert Hoover Donate His Salary to Charity?